This is list is good beyond National Taco Day too. 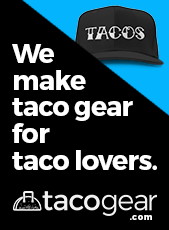 You might not know this but tomorrow, Thursday, October 4, is the silly sad fabricated food holiday known as National Taco Day in the United States. 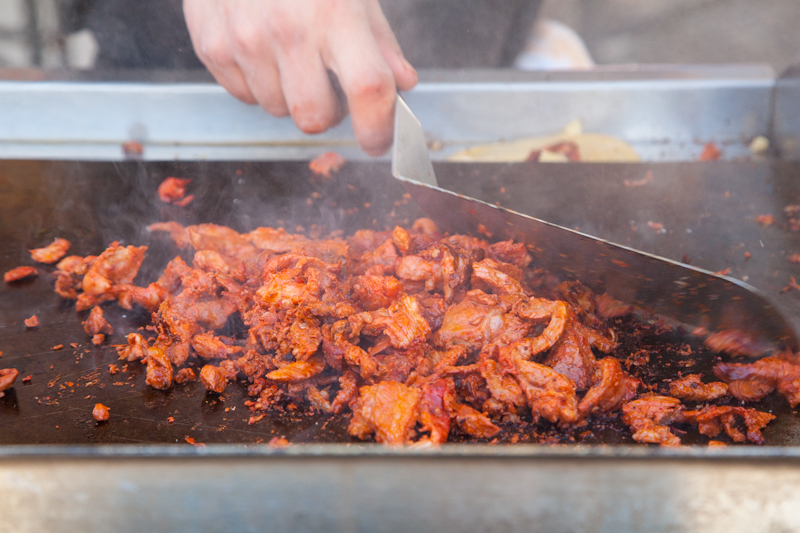 It offers Mexican restaurants and taquerias an opportunity for promotion, while offering multinational restaurant chains like Taco Bell an even greater boost. There are insane specials available across the country mañana. Google them. But before you do so, consider this list of taco suggestions across the style spectrum collected while traveling for research for my forthcoming book, American Tacos: A History and Guide to the Taco Trail North of the Border (University of Texas Press). Visiting them all might even be possible if Star Trek transporter tech were real. Wow. Wow again. 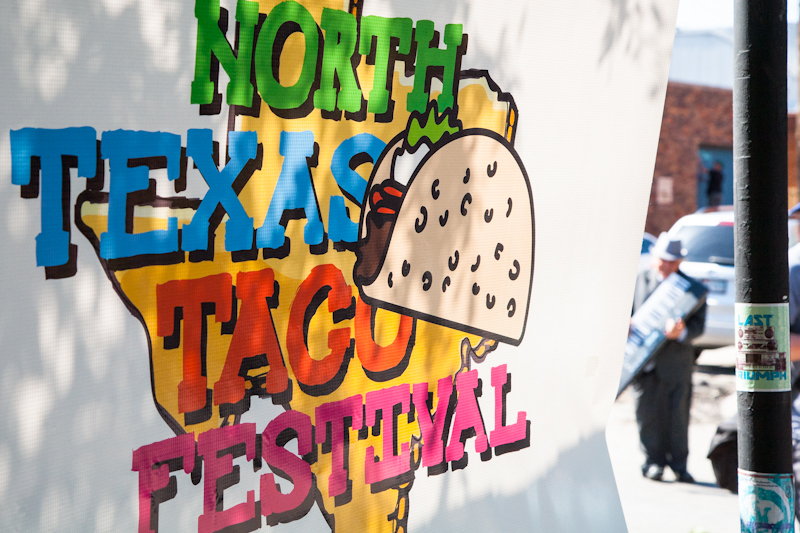 You made the first North Texas Taco Festival a success beyond our wildest expectations. 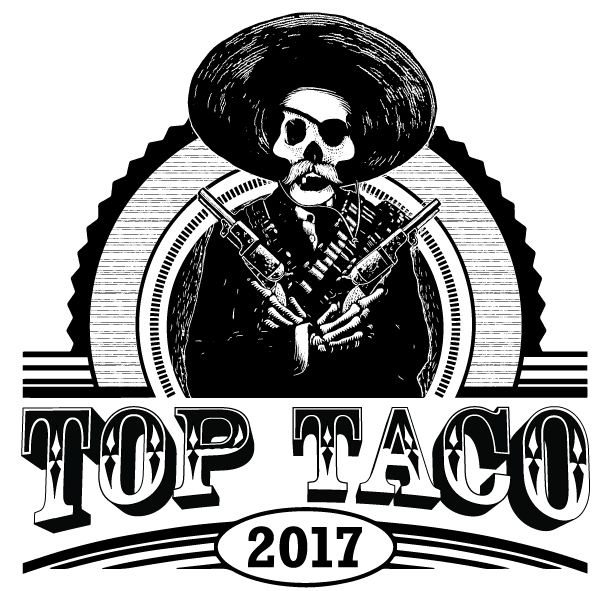 Thank you, and thank you for the feedback on our inaugural taco celebration. A special thanks to the vendors, special guests and all who made the NTTF a fantastic event. 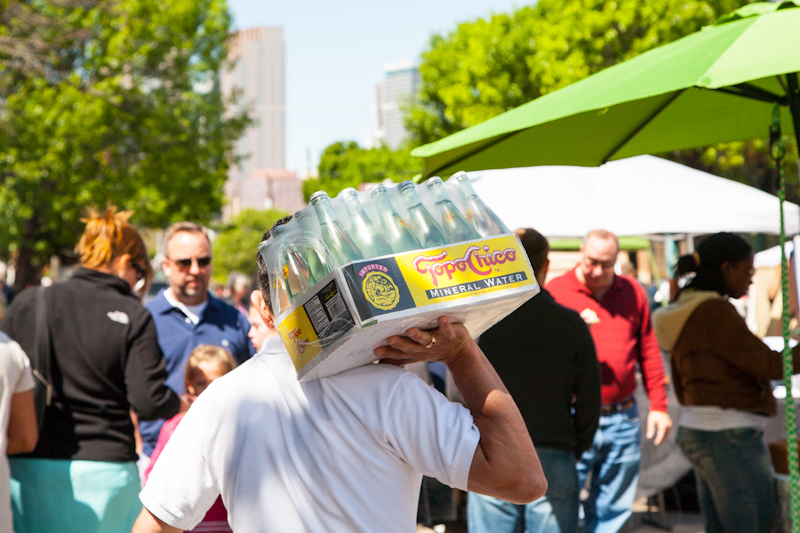 The producing team promises to make the second annual NTTF even better, with more vendors and shorter lines. 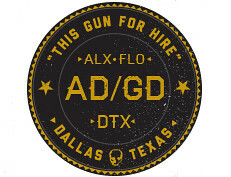 Before then, though, take a look-see at some photos from Taco Trail’s design honcho, Alex Flores. 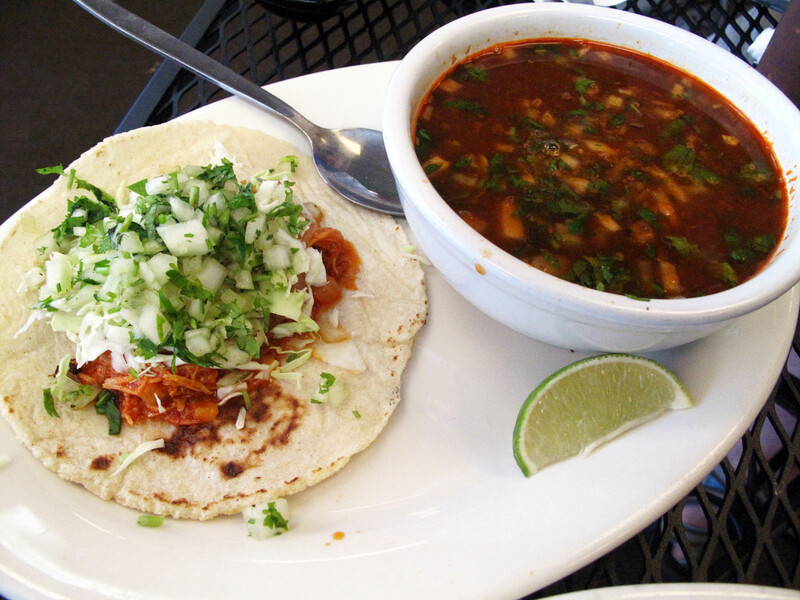 Last August, Taco Trail brought you the news that El Padrino was ordered to vacate it’s Bishop Arts District. Well, there’s an update. This is just in from Juan Contreras, Jr., of El Padrino, in original press release form. 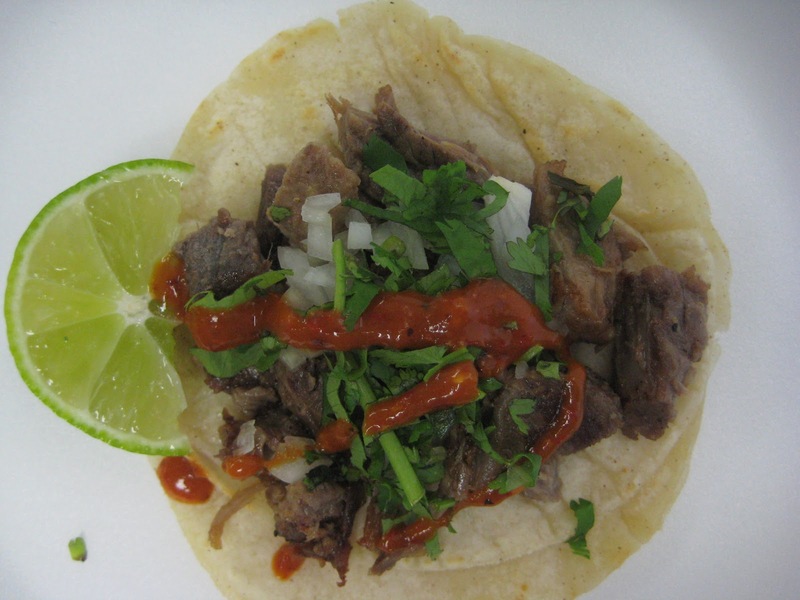 DALLAS, TX – El Padrino Taqueria, affectionately known as El Padrino (Mexican Godfather), a popular Mexican food stand in the Bishop Arts District since the 1990’s has lost their lease and has found a new home. 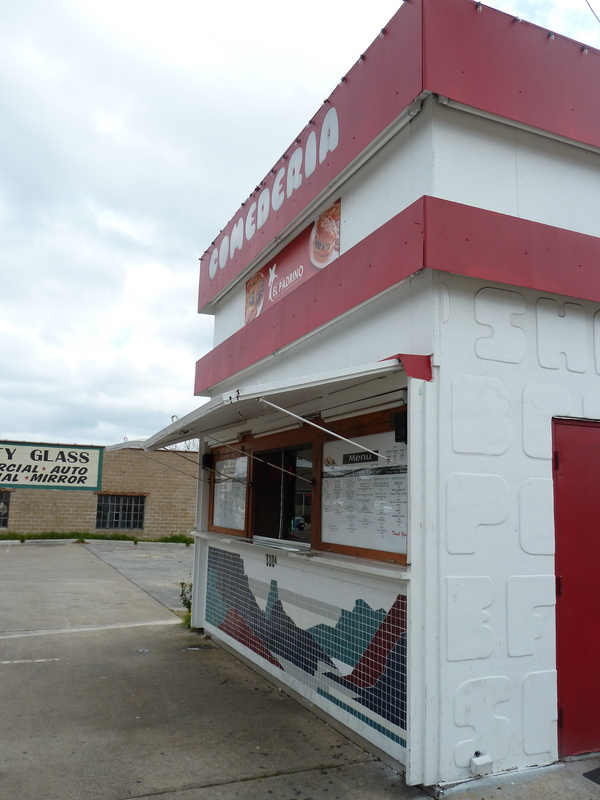 El Padrino was housed in an old original Jack in the Box shaped fast food stand located on 330 W. Davis St., and provided great Mexican fast food to N. Oak Cliff’s diverse clientele. El Padrino lost their lease to Sarah Lombardi in May “We didn’t see this coming, but we were grateful that Ms. Lombardi let us operate through November. Which allowed us some time to look for a new location and for our employees to find jobs nearby.” says Juan Contreras Jr. El Padrino hoped to move to a new location in the Bishop Arts District or somewhere nearby, “Unfortunately it was harder than we thought. Our broker Charlie Perdue, from Perdue Equities worked with us to find us a home nearby, however, there were just no options to fit our needs.” says Juan C. Contreras Jr., Managing Partner. The Contreras say that they decided to move to southeastern Dallas on 1215 S Buckner Blvd not only because they got a good deal in their new location but also because they also wanted to expand their locations: one in Oak Cliff and the other in Pleasant Grove. “One of our friends here in the community approached us with a deal we could not pass and well we decided to give it a try.” says Juan Contreras Jr. The new Padrino’s expects to open May 3rd, 2013 serving the same type of original Mexican food items and more. “We had a great run in the Bishop Arts District, and were surrounded by inspiring friends in the community and we expect to continue our success in our new location.” says Juan Contreras Jr.
El Padrino also has the original location located at 408 W. Jefferson Boulevard, which remains open. If you’ve picked up the February issue of D Magazine—and if you haven’t, you should—you’ve seen my feature, “The Top 20 Taquerias in Dallas.” Unfortunately, between press time and the newsstand date, two of the restaurants listed shut their doors for good, although both cited they have future projects in mind. Each cited lack of customer traffic. Taco Republic, which wowed me with the Thai Chihuahua and use of tortillas made from nixtamal, closed last month and was ranked number 7 on my list. Taco Republic didn’t make to its first anniversary. 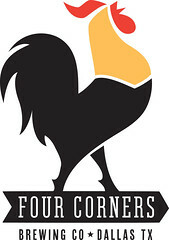 Owner Ron Guest placed the blame squarely on the fast-casual joint’s location. Taco Republic was a pain in the neck to get to. Café Maya, made it past the year mark before closing in January, but not by much. The loss of Café Maya hurt. When co-owner Sergio Pinto broke the bad news to me, it felt like someone had thrown hundreds of slap bracelet around my gut. It hurt. 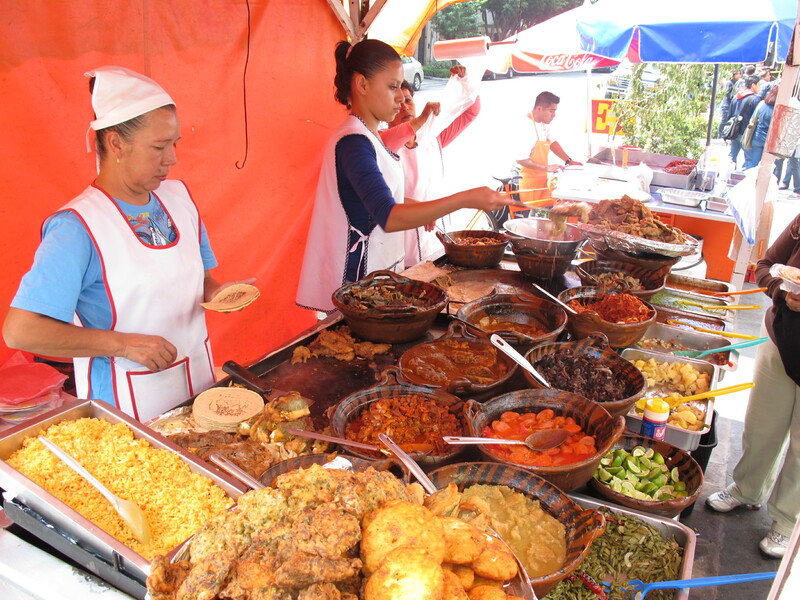 And not just because it meant I’d be missing the killer cochinita pibil. Café Maya was a family-owned joint that put it all out there. I hate seeing family restaurants shut down. We need more of them. If you’ve been watching Top Chef Seattle, you know of the three Dallas chefs competing on the reality TV cooking show. Week before last, John Tesar, one of those toques, was voted off the show, but was given a chance at redemption through a text messaging and a social media campaign. The latter counted the number of times the #SaveChefJohn hashtag was mentioned on Twitter versus that of his opponent. 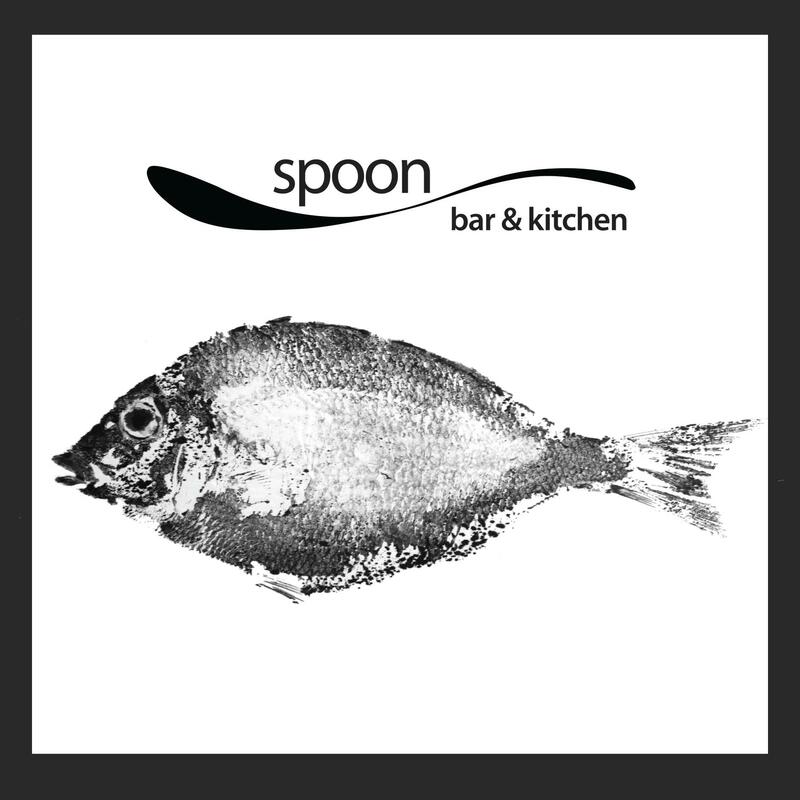 During the popularity contest’s run, I tweeted to Tesar that he’d have my #SaveChefJohn vote if he agreed to offer a one-night-only seafood taco special at his Preston Center restaurant, Spoon Bar & Kitchen. 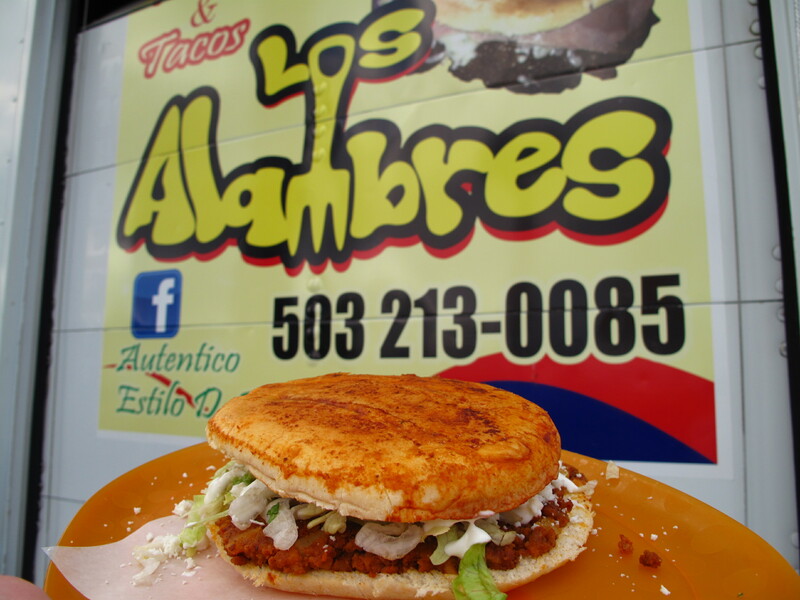 He did agree, and will have the taco available tomorrow, Tuesday, Jan. 15. Mark Miller is to New Mexico’s cuisine what Stephan Pyles is to Texas foodways. Each is a big shot in the Southwestern cuisine movement that swept the country in the 1980s and ’90s. 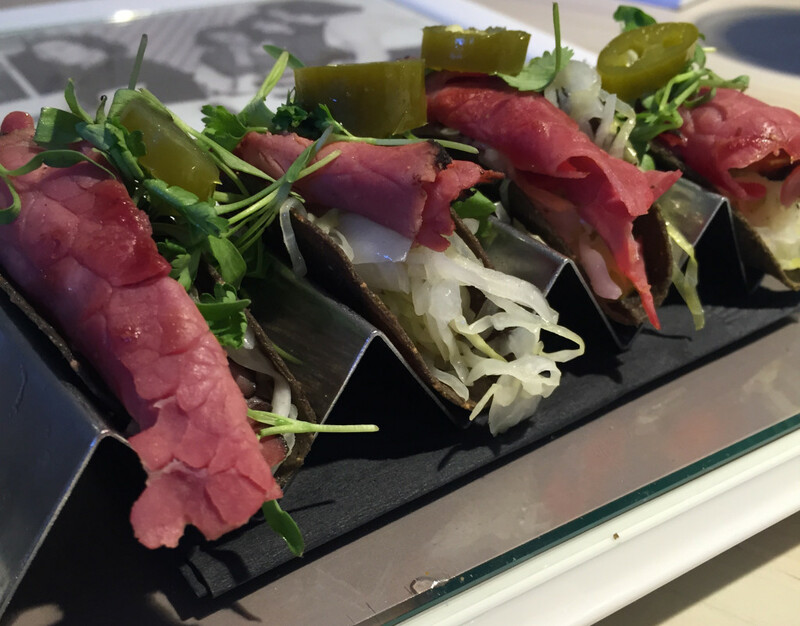 Pyles opened his latest restaurant, Stampede 66, in early November. 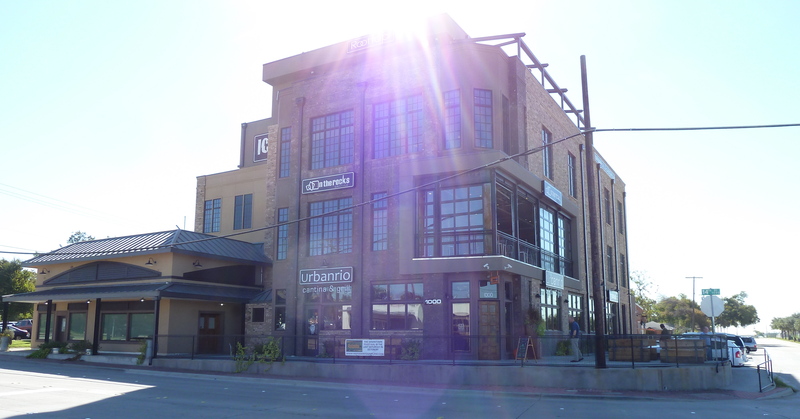 This summer, UrbanRio Cantina & Grill, part of part of an entertainment and culinary complex in the Old Downtown Plano Ice House, seated its first guests within sight of the DART Downtown Plano station. In the run up to Urban Rio’s opening, Miller was brought in as the consulting chef by owners Nathan and Bonnie Shea, who also own the Urban Crust pizzeria in Downtown Plano. His involvement in what was being billed as “Next Mex” had me excited. Recipes in Miller’s cookbook Tacos, are some of my family’s favorite and are in regular rotation at Casa Ralat. His The Great Chile Book is a concise, reference book. Then there was the fact that I could take light rail to its doorstep. Man, I was down right jazzed for a seat in its contemporary Rio Grande Valley-inspired interior. So off I went from Dallas to Plano to meet a friend and hit up a couple of hole-in-the-wall taquerías before capping our day exploring a suburban taco scene at a well-received newcomer nurtured by a renowned chef.